TWS Bridgwater have been dealing in new and used woodworking machinery for almost 40 years. We continue to grow, learn and improve the way we do things. We work in partnership with our customers to understand their needs. This makes us able to advise them on the right wood machine for their business. 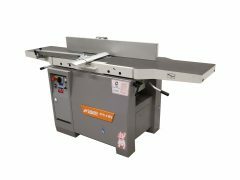 Being an independent distributor we have woodworking machinery for sale from many brands. These include Griggio, Wadkin, Sedgwick, Weinig, SCM, Stenner and Altendorf. One of the distinguishing features of TWS is our ability to recondition and refurbish second hand woodworking machinery. Our refurbishment process is guided by the existing condition of each machine. This can range from a simple cleaning to a full, in-depth rebuild. 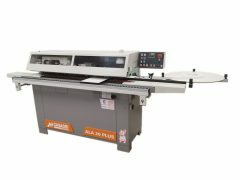 However, many of our customers are surprised by the prices at which we offer brand new machines. If a new model would be more appropriate we can get what you need and arrange finance if necessary. 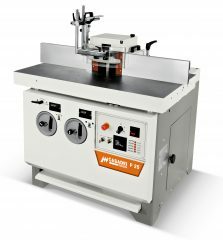 We are based in Bridgwater, Somerset but we sell our woodworking machines nationwide. If you would like to pop in to see the machines we currently have in stock in our showroom we’d love to see you. We’re five minutes from Junction 24 of the M5. For any questions or enquiries give us a call on 01278455622 or email info@twswood.co.uk.